These fun little treats may be just the thing you need during this week of baking! 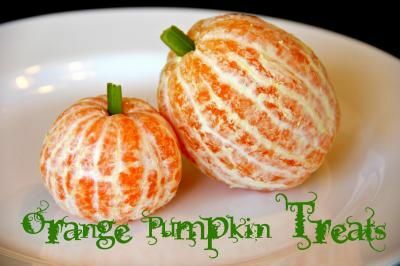 Head into the kitchen and make some tasty oranges into pumpkins with the kids. The complete tutorial for Orange Pumpkin Treats can be found over on Blue Skies Ahead!